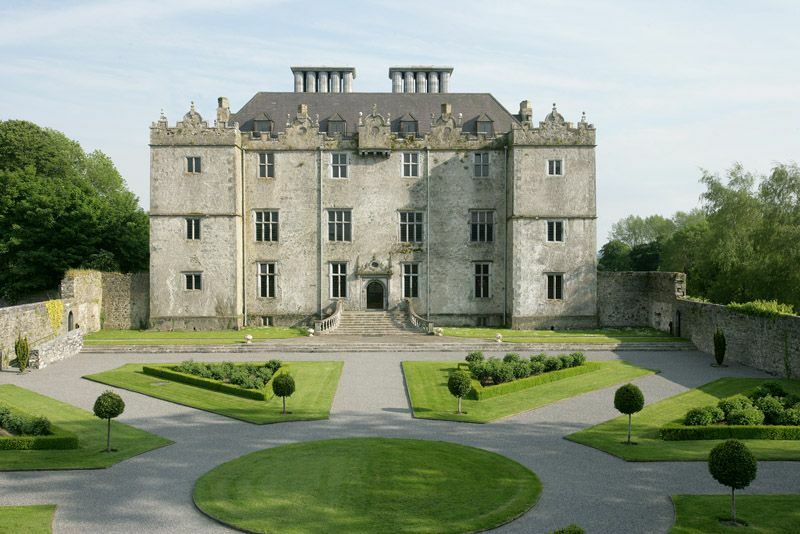 Portumna Castle and Demesne occupy a magnificent location on the shores of Lough Derg on the River Shannon. Built before 1618 by Richard de Burgo, 4th Earl of Clanricarde, the castle was gutted by fire in 1826. A major conservation project by the Office of Public Works, 1989-95, reroofed, floored and rebuilt the chimney stacks. It is the focal point in a relatively intact demesne which includes formal gateways, avenues, gate lodges, an icehouse, walled gardens and a stableyard. Booking is required for this free tour.